Police said he also assaulted a policemen who tried to intervene in the matter. 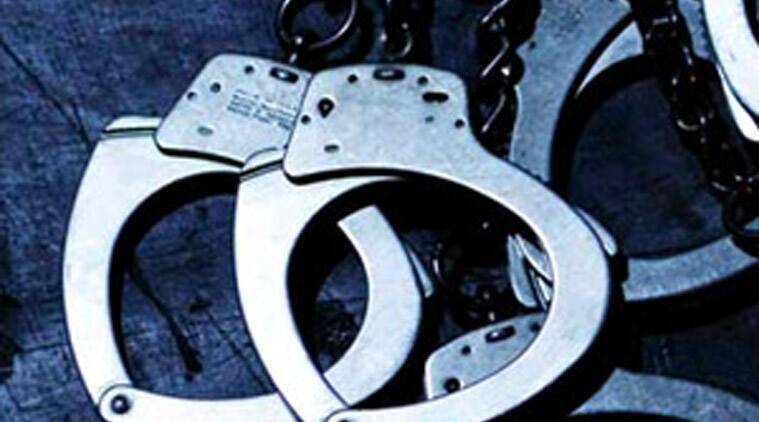 A man has been arrested for allegedly assaulting his nephew and molesting his nephew’s wife in their house in Southwest Delhi on Wednesday. Police said he also assaulted a policemen who tried to intervene in the matter. He has been sent to judicial custody. According to police, on Wednesday morning around 9.30, the accused went to his nephew’s house with a wooden bat and began breaking down the front door. He then entered the house and got into a scuffle with his nephew and his wife. “The wife then made a PCR call and constable Jitender Singh rushed to the house. When he entered and tried to intervene, the accused slapped the constable and manhandled him. The constable called for backup and two more policemen came in. It was only then that the police party were able to rein in the accused and apprehend him. He was formally arrested later in the day,” a senior police officer said. Police registered an FIR under sections 452 (trespass), 354 (outraging modesty of woman), 506 (criminal intimidation), 186 (obstructing public servant in discharge of duty), and 353 (assault on public servant to deter him from discharge of duty) of the IPC. “We are investigating the case. Prima facie it appears to be a case of personal enmity. The accused and his nephew have been locked in a dispute for a few days now. They had got into a serious fight a day before this incident as well. However, police were not informed earlier. It is too early to comment on what the exact nature of the dispute is,” the officer said.